William Crelli’s 20-year-old Aspen Village home needed some upgrades. Upon learning about the home energy assessment program from a friend, Mr. Crelli contacted CORE to inquire about scheduling an assessment. 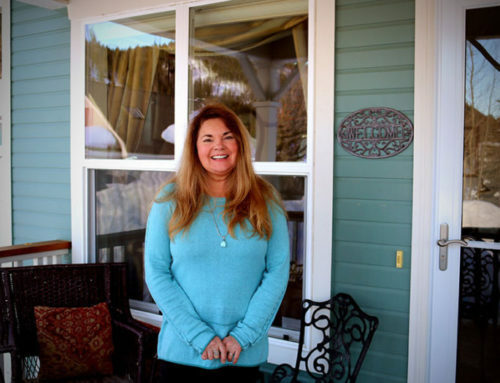 CORE assisted Mr. Crelli qualify for Energy Outreach Colorado’s income-qualified CARE program. As Mr. Crelli met the CARE program income qualification (i.e., 80 percent of Area Median Income), he was eligible for a completely free assessment. During the home assessment, which was provided by a local BPI-certified contractor, Mr. Crelli was provided a combustion safety analysis, blower door testing and infrared imaging to identify air leaks. Through the assessment process, the contractor observed air infiltration around windows, switches and outlets. In addition, he recommended replacing several of the original windows as well as caulking around the ceiling, floor and window trim. The $630 cost of the higher efficiency refrigerator was entirely covered by the CARE program. 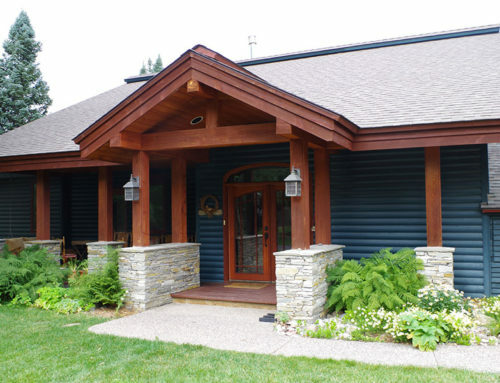 In addition, rebates from the CARE program, CORE and Black Hills Energy allowed the $845 cost of the air sealing upgrades to be reduced to $0. 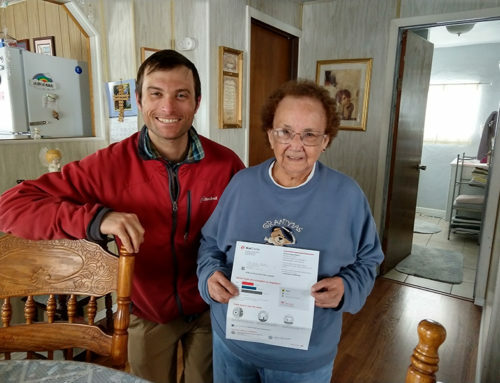 The ENERGY STAR refrigerator is saving Mr. Crelli an impressive $186 annually on his utility bills while the air sealing results in a $36 annual savings. In addition, the improvements have reduced the Aspen Village home’s consumption by an estimated 46.90 therms and 21.56 kWh each year.